Fill your child’s Easter basket with healthier treat options! 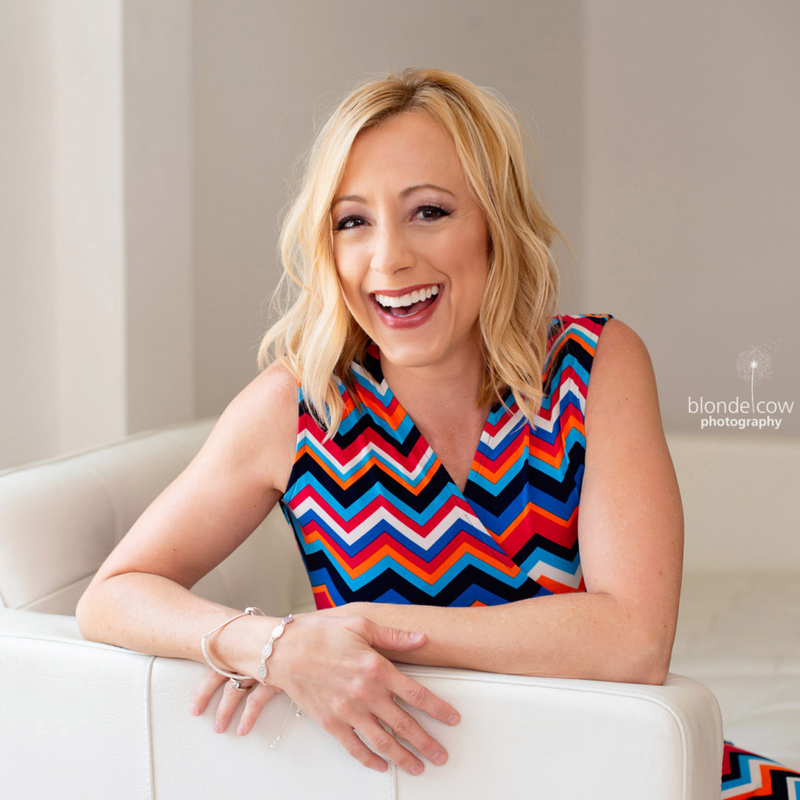 “Mom” has put together a list of her favorite snacks for little ones this Easter that are tasty and nutritious and will have everyone snacking happily! Little ones will love to munch and crunch with Elmo and Big Bird! 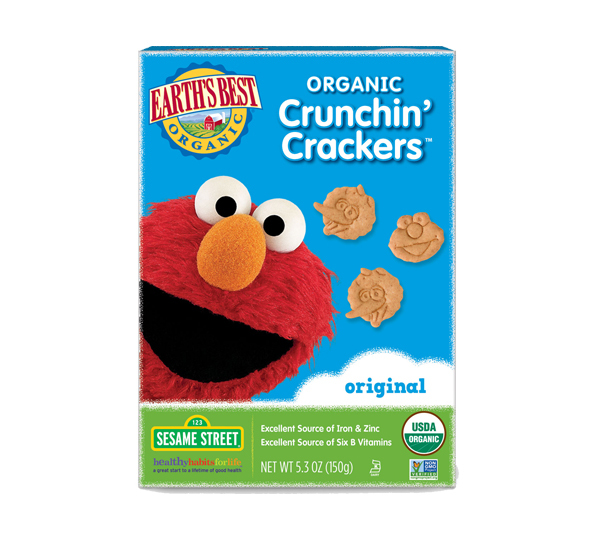 Earth’s Best Crunchin’ Crackers are an excellent source of iron, zinc and six B vitamins. Place a box of these wholesome crackers in your little ones’ Easter basket for n extra special treat! Crunchin’ Crackers are USDA organic, and made without growth hormones, antibiotics, steroids or potentially harmful pesticides or herbicides. Tuck Crispy Fruit snacks into Easter baskets instead of candy! These 100% freeze-dried fruit slices are made of real fruit and nothing else. Freeze-dried to perfection, the snacks offer a light, crispy texture for maximum taste and no mess as they are packaged in individual single-serving packets. 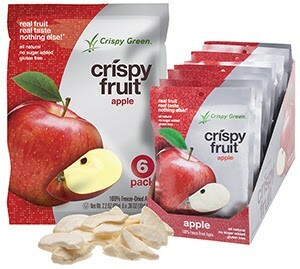 Crispy Fruit flavors include Tangerine, Apple, Asian Pear, Banana, Cantaloupe, Mango (a Tiny Green Mom favorite!) and Pineapple. 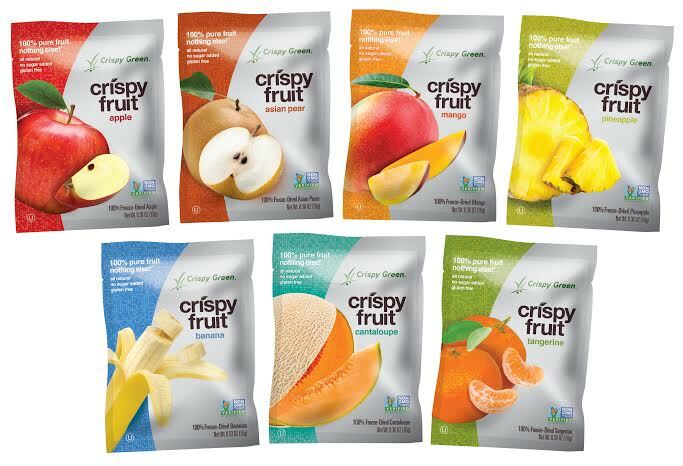 The entire line of Crispy Fruit is Non-GMO Project Verified provides approximately one serving of fruit at 55 calories or less per bag. A perfect healthy and low-calorie snack! 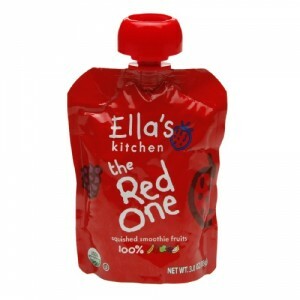 Skip the sugar rush this Easter and place Ella’s Kitchen Red One Pouches in your toddler’s Easter basket! Made of just USDA organic squished strawberries, raspberries, apples + bananas, the Red One is a delicious snack for tiny tastebuds. 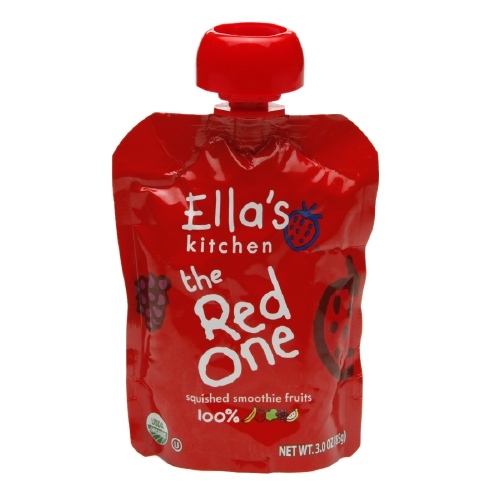 These convenient and healthy organic smoothies will certainly be a hit, and parents love that they are mess-free, too! Gummy treats for your child’s Easter basket that are USDA-certified organic and made with real fruit purées and real fruit juices! 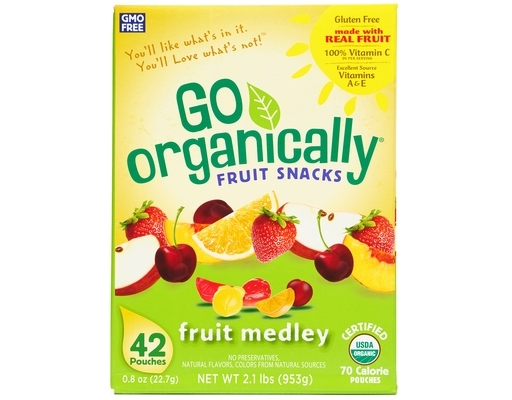 These yummy, delicious treats include 100% of the daily recommended value of Vitamin C and are an excellent source of both Vitamins A and E. Go Organically® Fruit Snacks are GMO-free, gluten-free, preservative-free and made with natural flavors and colors from natural sources. 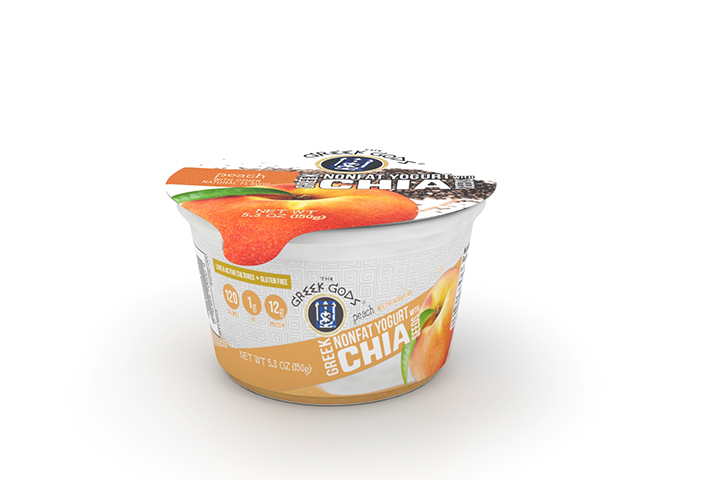 We love that each individual pack is only 70 calories! Plus, budget-conscious parents can find these treats at Costco. 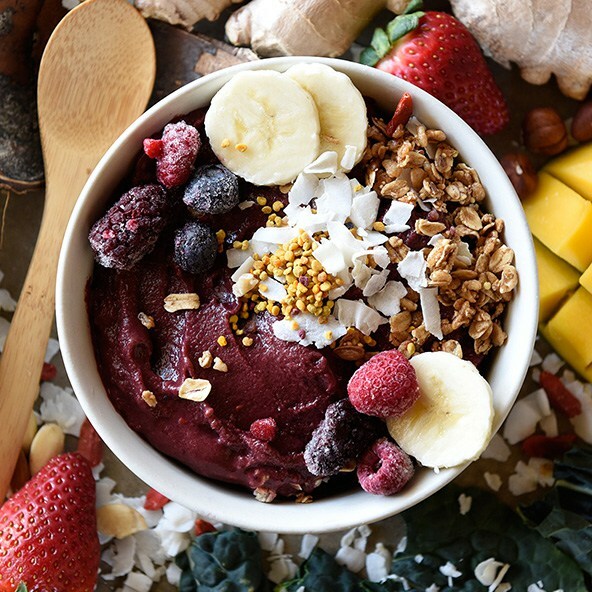 Filled with 12g of Vegan protein, this superfood bowl is great for breakfast, as a healthy snack, and as an after workout pick-me-up! Suggested toppings are below, but feel free to get creative with your own favorite fruits, superfood additions such as chia seeds or hemp hearts, too! 1. 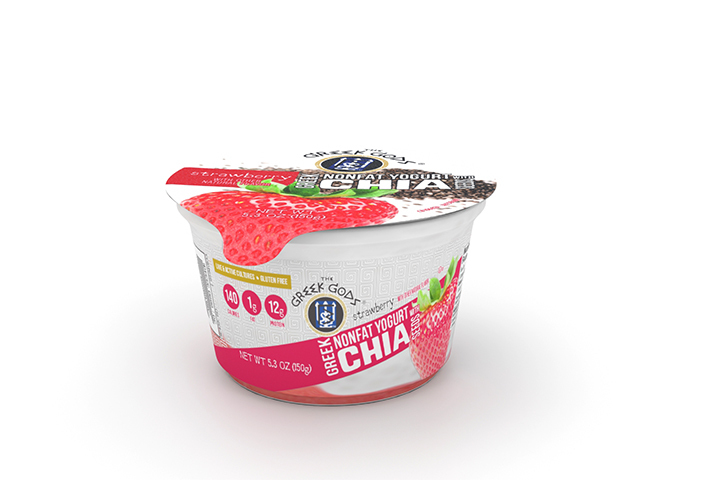 Allow the superfruit pack to soften in room temperature for 2 – 3 minutes. 4. Add Vegan Protein Powder, Nut Butter, Almond Milk and Cacao Powder and blend on low until smooth. 6. If not serving right away: place bowl in the fridge or cooler. Blend again for a few seconds before serving. 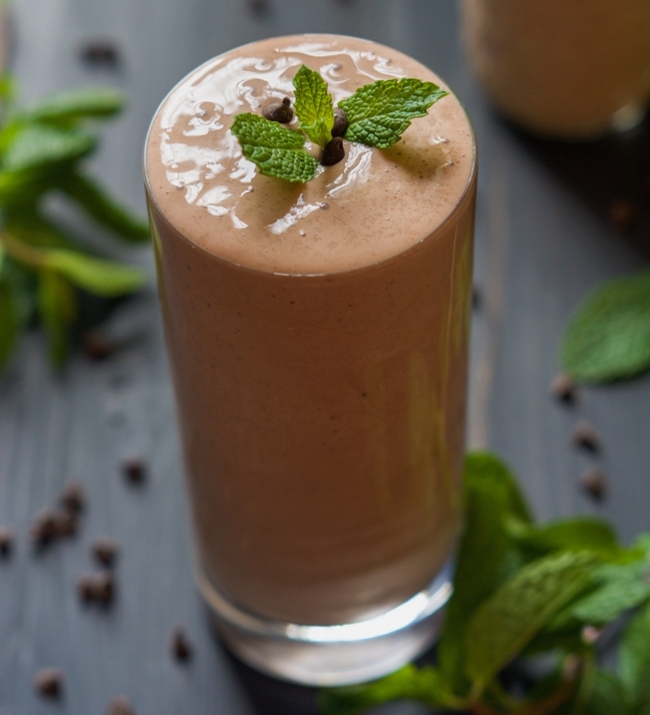 Lean and green – this smoothie offers a low-calorie and nutrient packed way to rev up your morning! 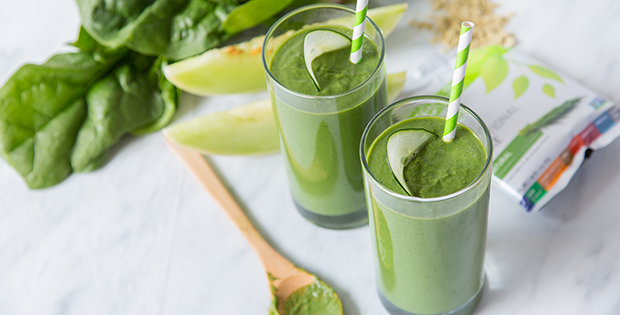 Melon, cucumber, and spinach are all high in water, so this smoothie is an extra hydrating way to start your day. Place all ingredients in a blender and blend until smooth. Pour into glasses and enjoy! *Recipe and image courtesy of Vega. 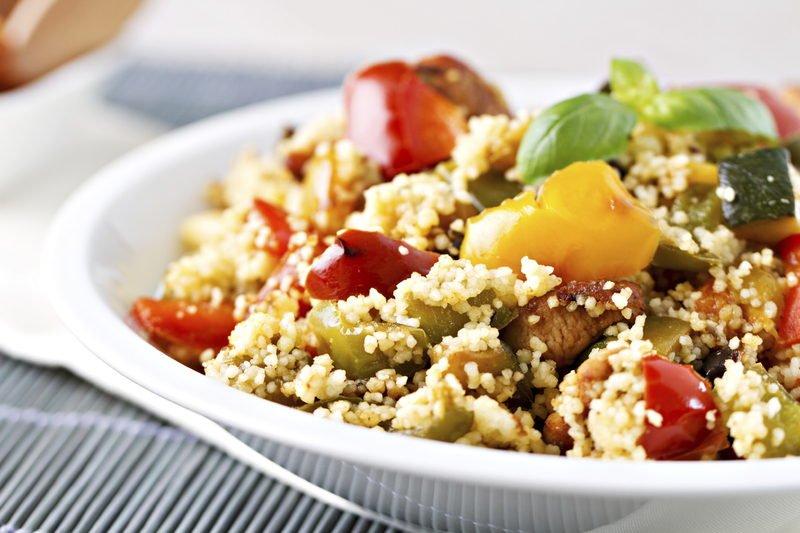 Add some spice with Warm Moroccan Spiced Couscous Salad! Packed with healthy veggies, savory spices, and couscous, this recipe makes it easy to get a nutritious meal with a healthy dose of vitamins and mouthwatering flavor. 1. Heat a large saucepan over medium heat. Add the vegetable oil and sauté the onion, seasoning with salt and pepper, until soft and starting to brown (about 5 minutes). 2. Add the eggplant, stir together with the onions. Cover and cook until softened (about 3 minutes). 3. Add the ginger and garlic, stirring to caramelize. Sprinkle with salt and pepper to taste. 4. Add the cinnamon, cumin, coriander, and sriracha. Stir to bloom the spices. 5. Add the carrots, red pepper, and couscous. Stir to mix everything well. 6. Add 2 cups water and a pinch of salt. Cover and simmer for 10 minutes or until the water is absorbed. Taste and adjust seasoning. 7. Stir in cilantro and divide between bowls. 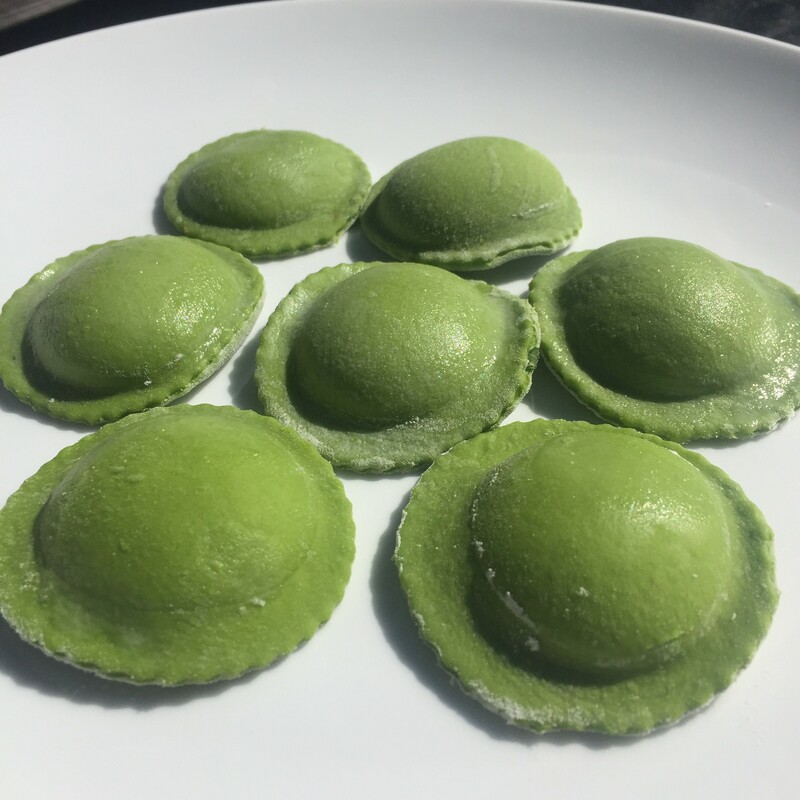 This St. Patrick’s Day, show your love for all things green by creating stunning, handmade Green Ravioli in the comfort of your own home! This delicious and nutritious recipe for Green Ravioli uses the sustainable Fonde Ravioli Rolling Pin. Making ravioli has never been easier! 1) Combine dough ingredients in a large mixing bowl and stir with fork until a ball has formed, if there are still some loose bits in the bowl that’s fine. 2) Dump everything onto a smooth, clean floured surface. 3) Begin kneading with your hands for 1-2 minutes, sprinkling on more flour if dough feels too sticky. 4) Once ball is formed, wrap it in saran wrap while you prepare the filling. 5) Unwrap the ball of dough and cut it in half. 6) With a rolling pin, roll each half out into approximately 16″ round, thin sheets. 7) Spread an even, 1/4″ thick layer of filling on the front 2/3 of the first layer of dough. 8) Lay the 2nd layer of dough atop the filling and be sure to press out any air pockets that may have formed. 9) Dust the top layer of pasta once more with flour, and firmly roll the rolling pin once away from you. Be sure to go slowly and apply firm, downward force. 10) Cut your finished ravioli with a fluted pastry wheel or pizza cutter. Boil for 2-3 minutes and enjoy!